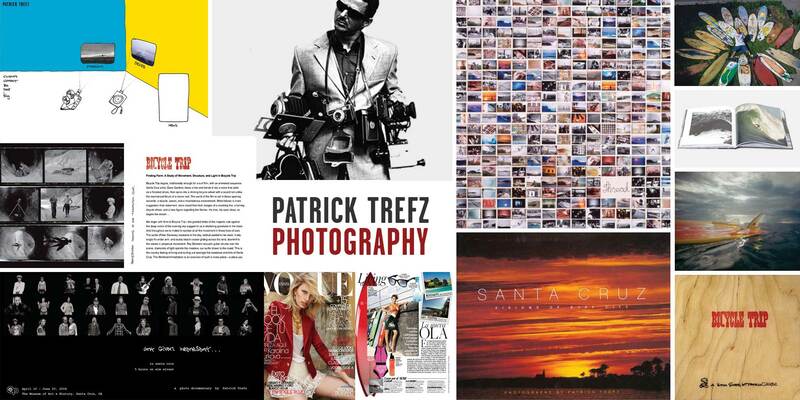 Patrick Trefz is an award-winning art, documentary, and action photographer-filmmaker. He has directed the feature films Thread (2007) and Idiosyncrasies (2010), as well as various shorts, music videos, and other independent projects. His photography has been featured nationally and internationally in publications such as Surfer, Big, Geo, and The New York Times. He is the author of Santa Cruz: Visions of Surf City (Solid Publishing, 2002), Thread (powerHouse Books, 2009), and SURFERS’ BLOOD (powerHouse Books, 2012).